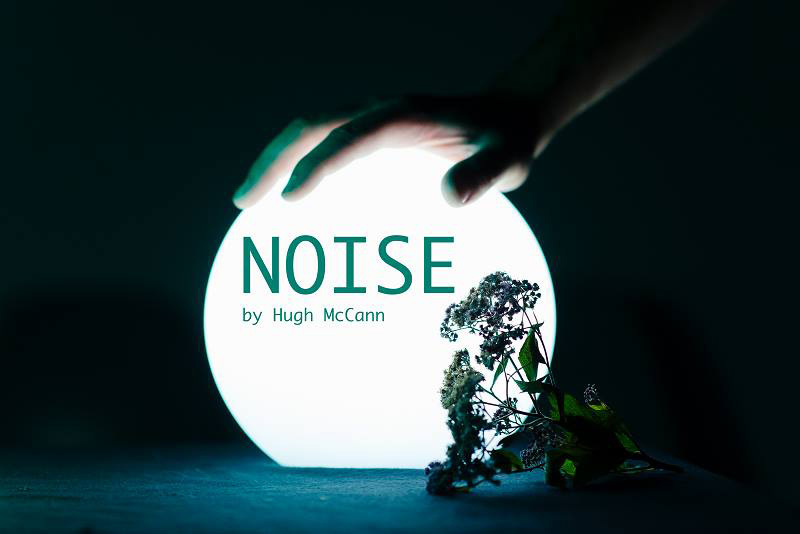 an immersive audio-performance by Southwest based artist and writer Hugh McCann set on a fictional Dartmoor that intervenes in and comments on the pace of modern life, following two characters, an insomniac mole and a dog-tired builder, on two intertwined missions to find tranquillity in a world that’s lost its moon. The story is told in darkness, using the second person tense, with an immersive speaker setup. During the show, objects are passed around the audience, correlating to the narrative, playing with smell and touch. The performance is accessible for those with visual impairment and tells a unique and contemporary tale of our relationship with the natural world in the style of a meditation tape.